Are you looking for something special for your Marriage? being sure to do the right steps under the music! Surprise your friends and family with your dancing skills. Choose your own music, or let us help you choose one. Make your wedding dance a success! 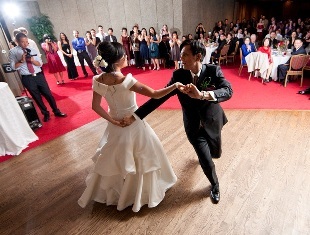 Wedding dance is one of the most wonderful dances that can happen in anybody’s life. 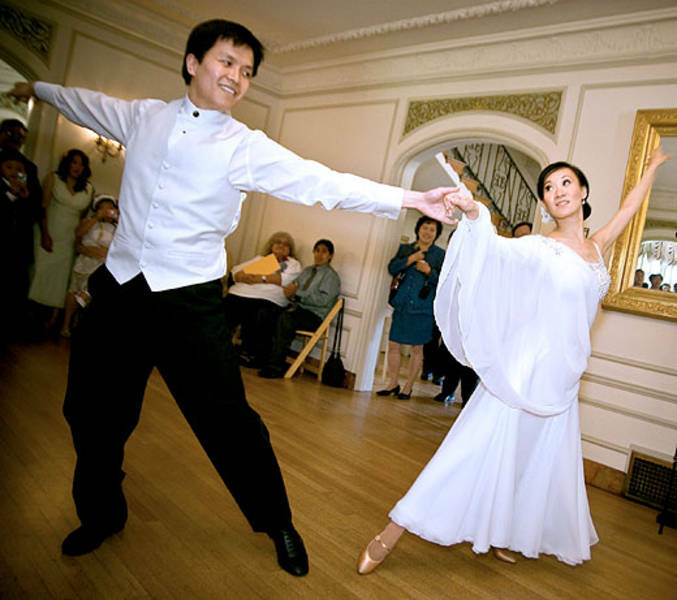 In order to be ready to dance on the wedding,the Dance School "MAXALINA"
offers the perfect preparation of this romantic dance to the future husband as well as to the future wife. first wedding dance.No matter the music, the beat or your time of dancing, the Dance School "MAXALINA"
will teach you everything you need during your performance on the wedding dance floor. allowing to you to choose the music you will like the most for your performance. The wedding dance is a fantastic dance in which the teacher of the Dance School "MAXALINA"
as the professional wedding dancers. Ecole de Danse "Quartier Latin"